While a 2007 study showed trace of amounts of cocaine on 100 per cent of currency in circulation in Ireland, it’s unclear how those trace amounts could be transmitted to a person’s hands, then to a dog’s head and eventually the dog’s bladder. 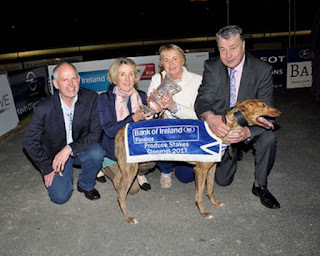 Clonbrien Hero is not the first dog to test positive for cocaine. 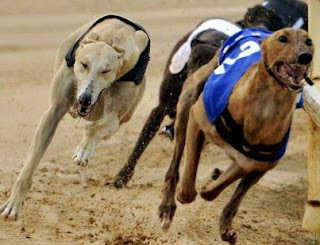 This year in Florida, at least 22 greyhounds tested positive. Experts say it looks like race-fixing. There is a correlation between dogs testing positive and performance. A particular dog in Florida put up her two best times while on cocaine.